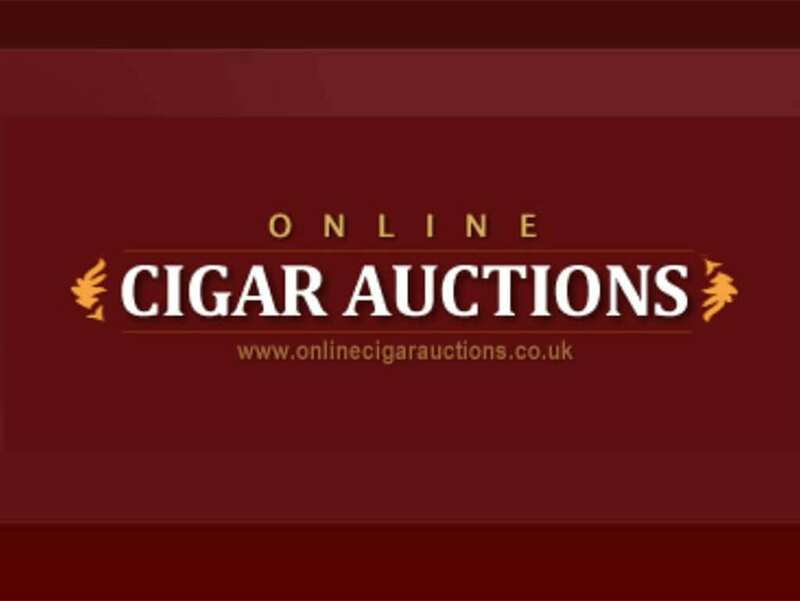 C.Gars Auctions are holding the second cigar auction of 2016 at The Bulgari Hotel and online on the Cigar Auction website http://www.onlinecigarauctions.com. 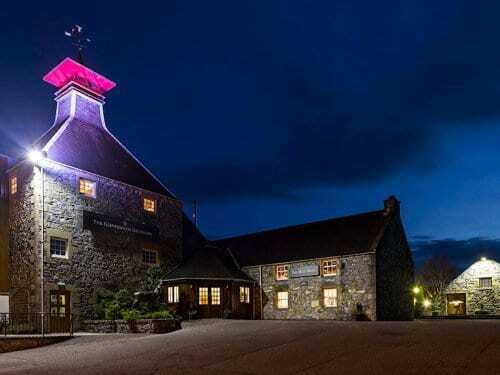 Bidding is now open online. 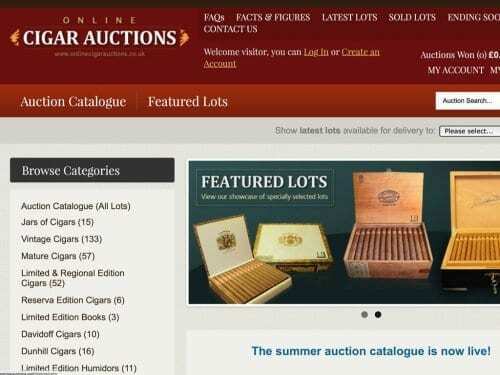 This will be the 18th Cigar Auction from C.Gars since the auction department was established in 2009. 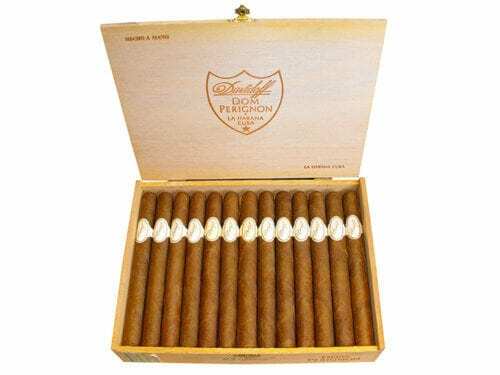 The auction offers 300 lots of Vintage, Mature or Pre Embargo Davidoff, Dunhill and Limited Edition Havana cigars on behalf of estates, investors and collectors. Lots are available for inspection by appointment Monday to Friday at C.Gars London offices. For further details or condition reports, simply email Laura Graham or Michelle Adler at auctions [at] cgarsltd.co.uk quoting Lot numbers.